left to right: Tanya Tomkins (cello), Phyllis Kamrin (violin/viola), Andrea Plesnarski (oboe), Michael Goldberg (guitar), Michel Taddei (bass). photo by Jordan Murphy. In early English baroque music Broken Consorts were ensembles that combined contrasting instruments and voices; in a modern take on this idea, this Left Coast program presents unlikely combinations of instruments that let each voice be heard distinctly. We welcome guests Daniel Cilli and Loren Mach––who also performed in our recent opera production––for these concerts. Music includes Luciano Berio Sequenza VII (for oboe and tuner), George Crumb’s Ghosts of Alhambra (for baritone, guitar and percussion), Rossini’s duo (for cello and double bass, unobscured by higher instruments) as well as Richard Chowenhill’s new arrangements of ancient music, and a companion work by the same composer. 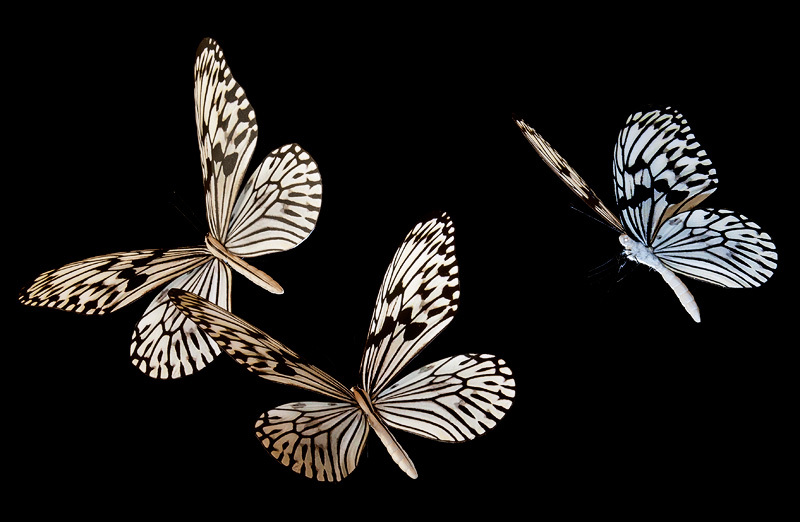 photo credit (banner): Graham Owen "rice paper butterflies"